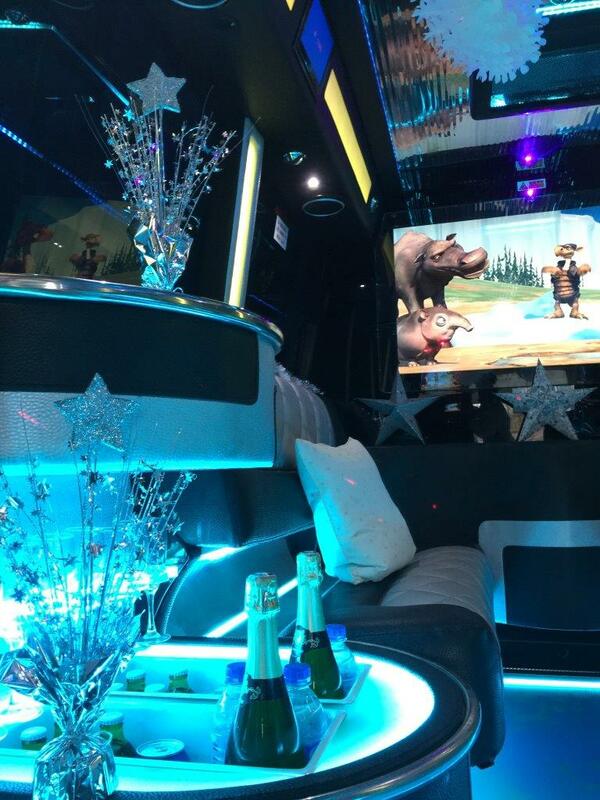 Your office party starts as soon as you enter our 16 seat Partybus. With Xmas extras including travelling Karaoke. Sing along to all your Christmas favourites while we transport you to your chosen party destination. With a free bar including bubbly, beer and soft drinks, where better to start than with Star Limousines. We also cater for smaller parties in our Chrysler and Excursion Stretch Limousines.